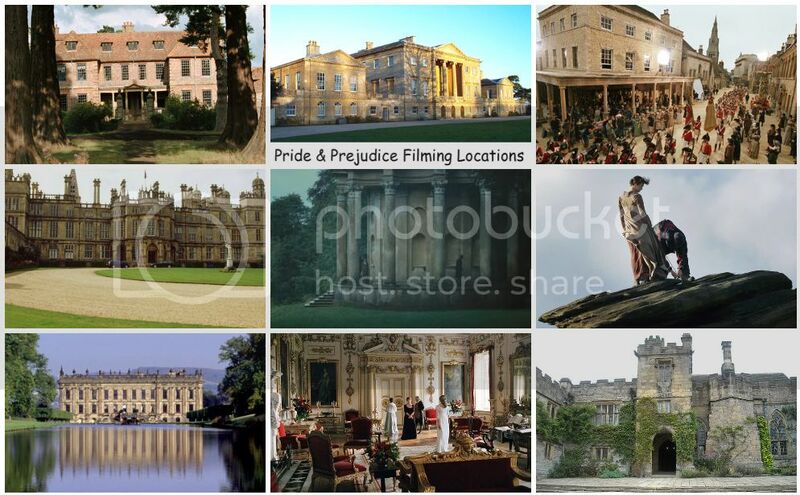 Last year (January 2017), I previously posted here that there was a Pride and Prejudice book and TV movie related in the works. 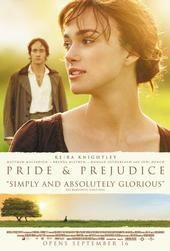 It was titled Pride and Prejudice and Mistletoe, which was about a gender-swapped re-telling of the classic P&P novel. The Production for the TV movie was originally planned for April 2017 and filming of it was mentioned for that same month, but with no casting news, nothing came of it and I didn't hear any news after that. 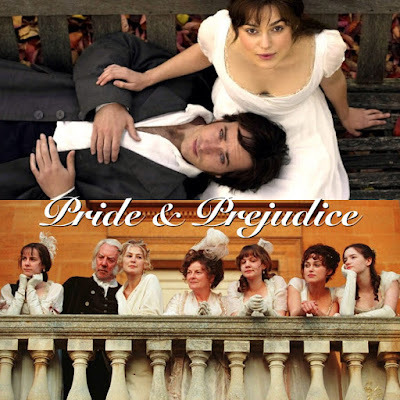 The novel (which the movie will be adapted from) of the same title: Pride and Prejudice and Mistletoe was at least published by St. Martin’s Press (Macmillian Publishers) last October 17, 2017. Also, the movie was supposed to air on TV in last year's Christmas 2017 season, but that didn't happen either. Besides there was no casting news announcement for it....until now or rather recently...and over a year later. There's finally news and update of the movie that's been in the works since it was first announced last December 2016. 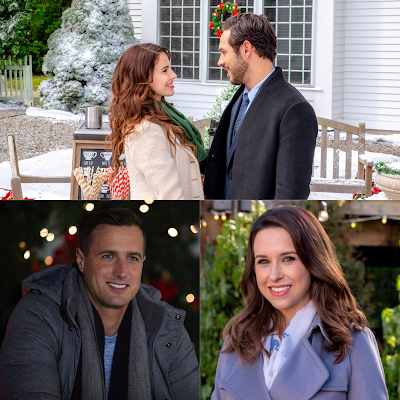 According to EW, Mean Girls star (and one of Hallmark Channel's fan-favorite actors) Lacey Chabert will star as Darcy Fitzwilliam in Pride and Prejudice and Mistletoe based on Melissa De La Cruz's 2017 novel. The movie will be part of Hallmark Channel's 2018 Countdown To Christmas Movies. 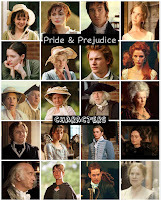 It'll be interesting who will be cast as Darcy's love interest, Luke Bennet. 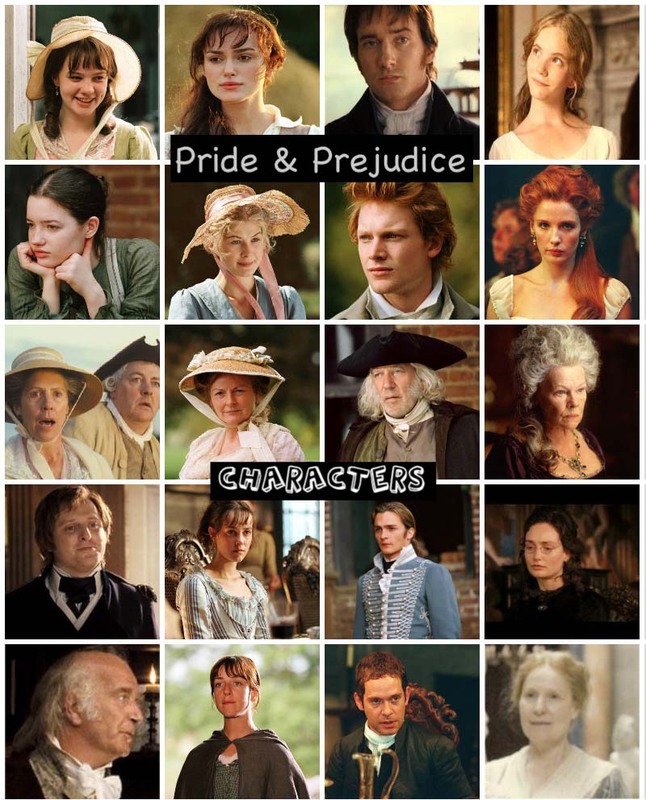 Will keep you posted for more casting news announcement for this movie. 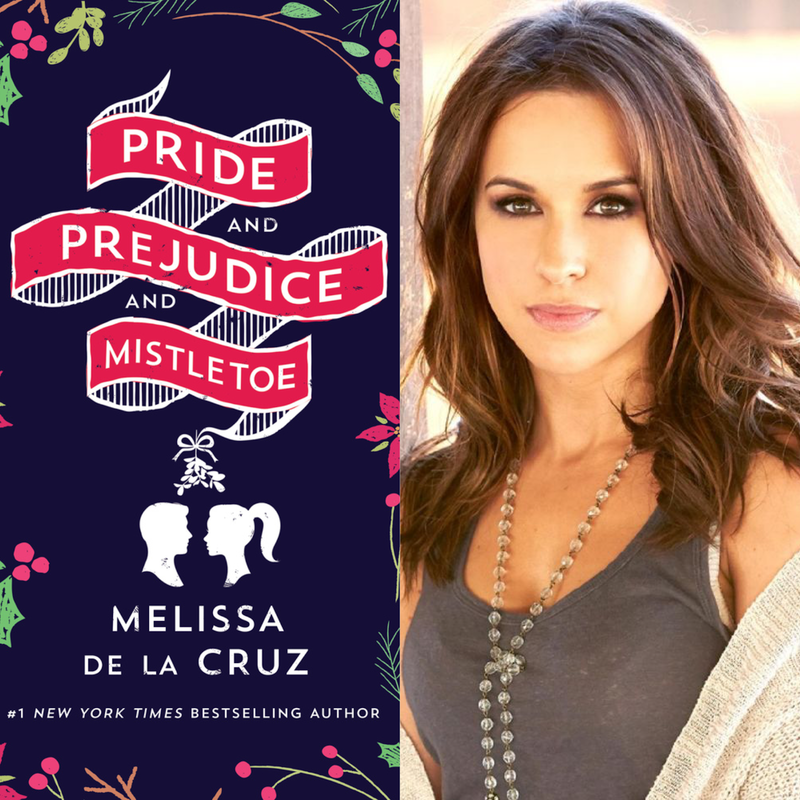 Chabert will star in a different book adaption: Pride and Prejudice and Mistletoe, which is based on Melissa de la Cruz’s book of the same name. In a Yuletide-themed, gender-swapping update of the classic Jane Austen novel, Chabert plays Darcy Fitzwilliam, a smart and successful woman who has a glamorous dating life but has not fallen in love. She is also short on Christmas cheer. When her mother becomes sick, though, she returns home, setting in motion a turn of events that could lead to a very happy New Year.